This high-performance anti-aging moisturizer is the next generation in rejuvenating skincare. For the first time in the history of cosmetic products, active ingredient molecules are transported into the deeper layers of the skin with the help of a micro-current technology. Specially designed for evening use, Ion Skin Equalizer comes with a separate Night Serum and Cream which act in conjunction to stimulate the skin’s own collagen. 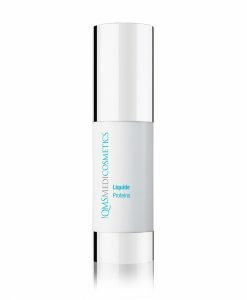 This intelligent formulation visibly reduces fine lines and wrinkles leaving the skin looking younger. 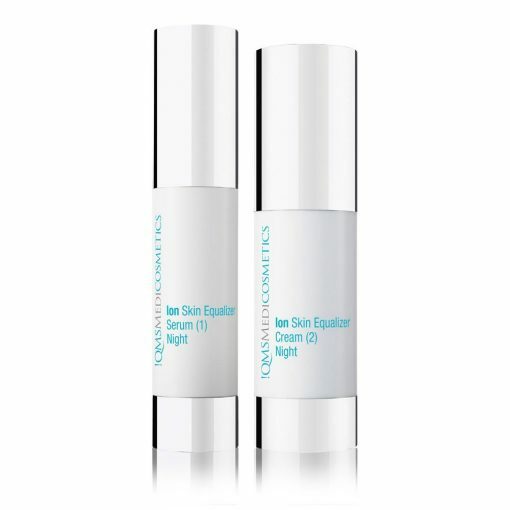 Ion Skin Equalizer Night Serum and Cream is a unique Anti-Aging-Skincare-Duo, which boosts the skin’s nightly regeneration process. For the first time in the history of cosmetic products, active ingredient molecules are transported into the deeper layers of the skin with the help of a micro current technology rather than by the use of any technical device. Ion Skin Equalizer Night Serum uses this innovative technology which contains zinc and copper gluconates that generate an electric field when applied to the skin. 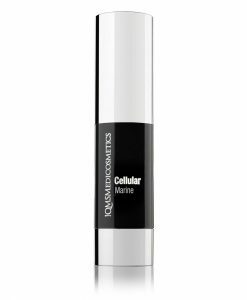 The resulting micro current aligns the active ingredient molecules of the Ion Skin Equalizer Cream in a linear direction and thus transfers them into the skin – without affecting the skin’s own protective barrier. Precious chronobiological energy sources from algae extracts, bio-peptides and plant extracts with their energy boosting, moisturizing and smoothing properties reach the deeper layers of the skin. 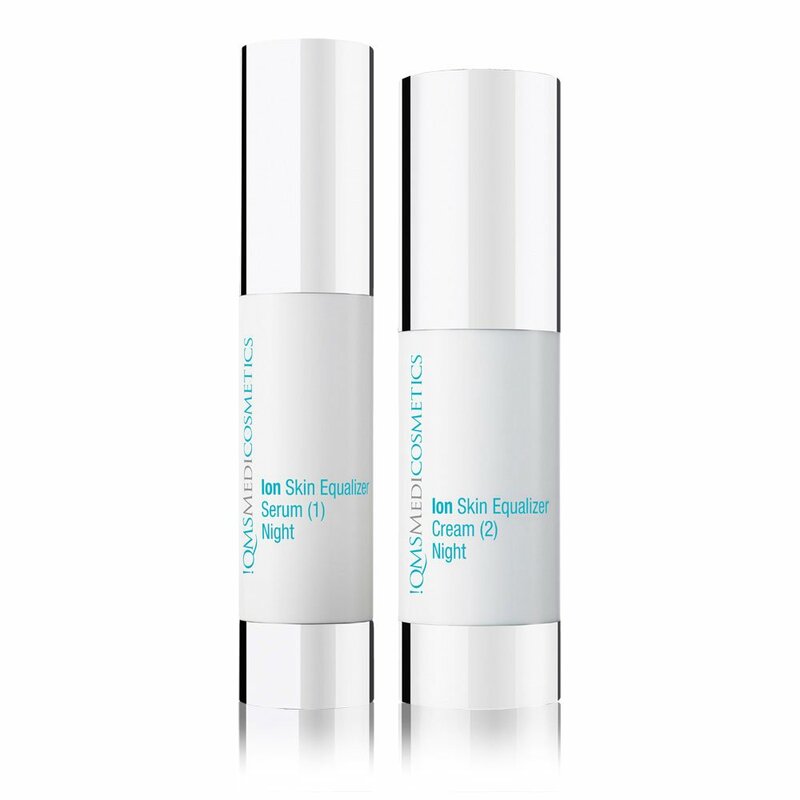 The Ion Skin Equalizer Night Serum is exclusively intended for use in partnership with the Ion Skin Equalizer Night Cream. The skin becomes firmer, its elasticity increases, and signs of tiredness are reduced overnight during the biological repair phase – this is only possible due to the additional electric stimulation. Spray Ion Skin Equalizer Night Serum in the evenings on cleansed skin or apply with a cotton pad and thoroughly massage into skin. Avoid contact with eyes. 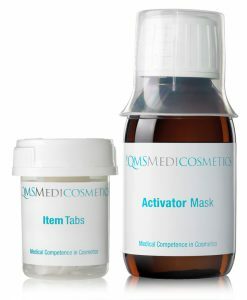 Afterwards, apply Ion Skin Equalizer Night Cream over the Serum and massage into skin. This can leave a light tingling sensation on the face. 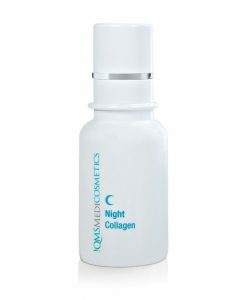 Apply equal amounts of the Ion Skin Equalizer Night Serum and Cream to the entire face each night.